I understand you are in communication with my colleague regarding the hob/oven replacement and the lounge heater at your property. We appreciate that you wanted to order the products yourself and arrange the installation, which you kindly updated my colleague with regards to the order this morning. But we want to bring to your urgent attention fact she believes you have ordered the wrong product if your intention is to replace the same as the existing. We have looked at the cooker you have ordered and it is free standing, so we are not sure if you have confused the layout of your kitchen with something else, as you have a separate oven and hob built into the units. We are not sure if you have maybe decided to have the work tops and units cut out for some reason to install the free standing option? This is a lot of work and we guarantee the company you have purchased the cooker from will not carry out this work. We do not normally interfere if the landlord takes over the replacement of an appliance, but we have experienced a lot of this recently whereby landlords want to manage the appliance replacement and felt we had to let you know before it becomes a very expensive exercise. We find this one of the most difficult areas of managing a tenancy as there are so many variations with the type of hob/ovens that fit and then secondly the way that the appliance is connected to the electrics. This is why we get an inclusive price from our supplier because they visit and make sure the appliance they quote for is the correct one and it will fit, together with the fact they can connect the appliance whether it is plugged in or hardwired, hence the reason it is an electrician. With so many failed installations by outside companies, often because it will not fit but we have also learnt that most companies will not fit if it is hardwired, we never order an appliance direct. 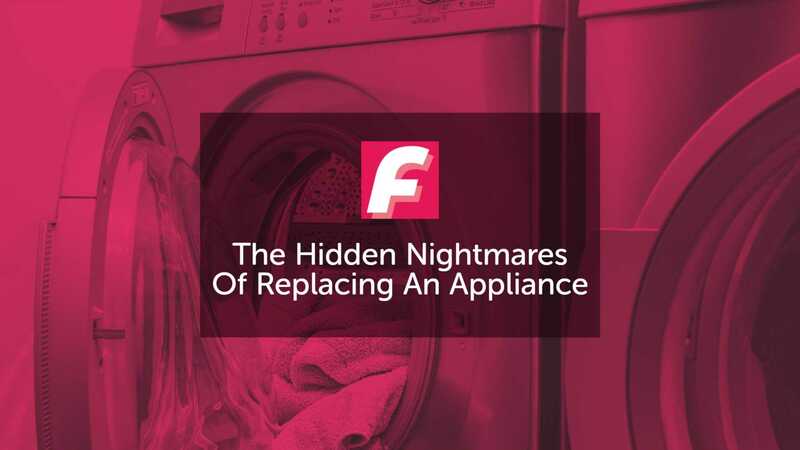 Again the wiring issue is not possible to find out until the appliance is removed, so instantly it is a gamble to order an appliance direct if they only plug in an appliance as part of their installation service. I hope this helps and if you could let us know you are aware of what you have ordered. If you could also advise us regarding the heater in the lounge as I believe this was reported at the end of October and the electrician was shocked to hear last week that it had not been changed and has advised this could be dangerous, which I believe my colleague advised you of last week. Secondly, whilst I was at the property on Friday I took further photos for you regarding the ongoing issue of the kitchen floor that we have informed you about over the last few years. I know we instructed a contractor in the past to carry out the bathroom floor replacement and you wanted to leave the kitchen floor replacement at the time. I think it is now damaging other areas of the kitchen and it has sunk so much that the tenants may trip on this area at some point. This is a big concern for your liability risk, especially if they are carrying hot items and fall. Within the photos I have attached, you will see that the work top in this area is now dropping and I have also tried to take it at angles to show the drop in the floor. I know we have continually advised this to be done but I strongly advise you to consider this replacement as soon as possible. THIS CAN BE AN EXPENSIVE MISTAKE!